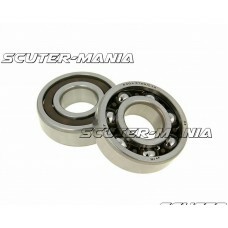 Crankshaft ball bearing set includes 2 ball bearings. Shaft seals available separately. 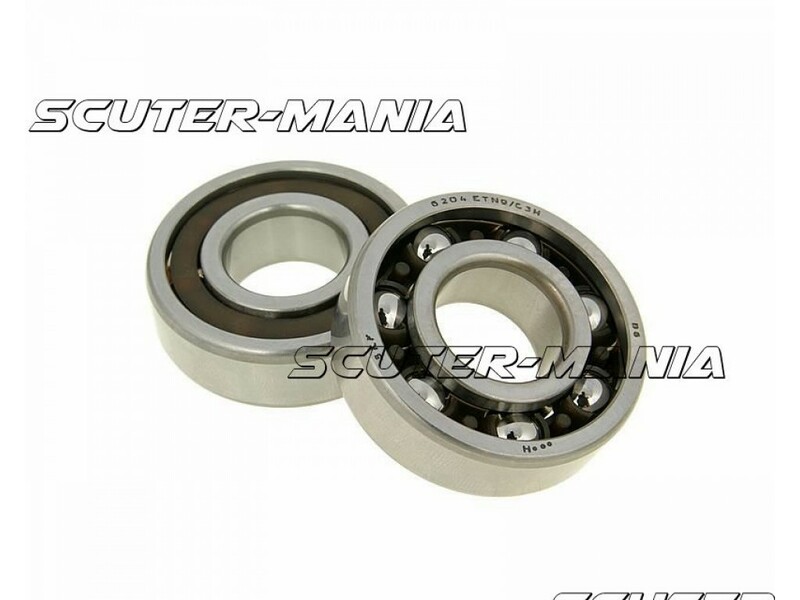 Suitable for Minarelli scooter engines and Derbi gearbike engines EBE, EBS, D50B0.